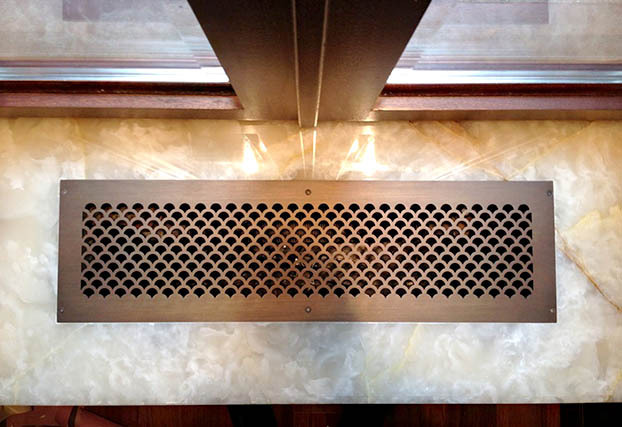 For the past 75 years, Advanced Architectural Grilleworks has been the industry’s leading choice for the highest quality decorative metal panels, architectural screens, HVAC grilles, radiator grilles, enclosures, registers, grilles for millwork inserts, and laser cut metal panels. 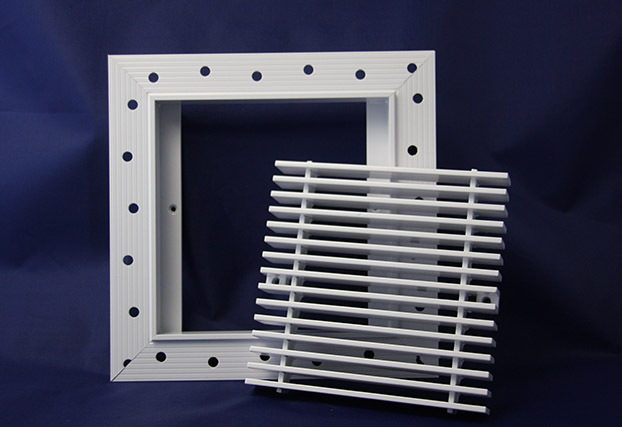 In addition to its extensive array of linear bar and perforated grille styles, Advanced Architectural Grilleworks exclusively carries the Authentic Patented Plaster J-Bead Frame™ (Patent # 9,765,988) for linear bar grilles and provides the industry’s widest range of in-stock Plaster J-Bead Frame™ and aluminum linear bar grilles for immediate shipment. 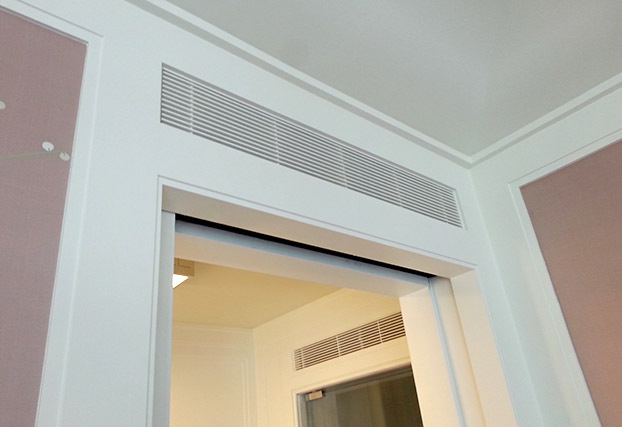 The Plaster J-Bead Frame™ is the professionals’ choice for a flush, borderless installation with exceptional ease for plaster and drywall applications on walls and/or ceilings. 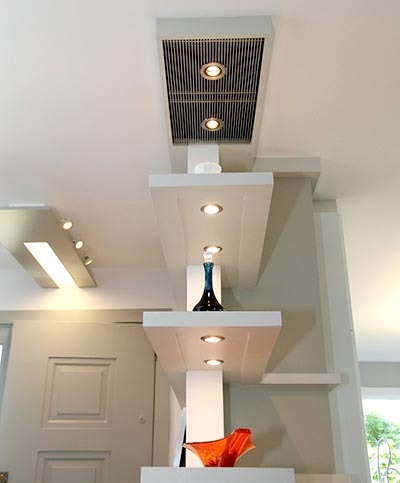 At the core of the company’s business is its enduring commitment to exceptional product quality and unwavering dedication to dependable and consistent customer service. 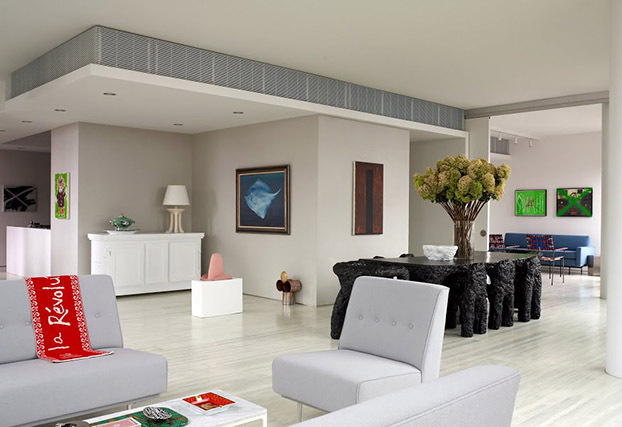 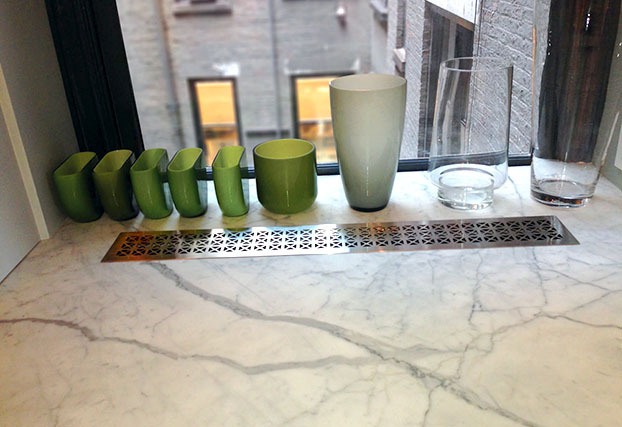 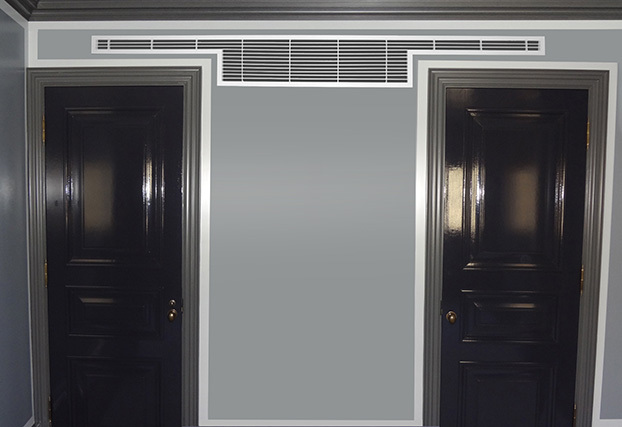 Whatever your projects’ requirements, our craftsmen will make your vision in metal a reality. 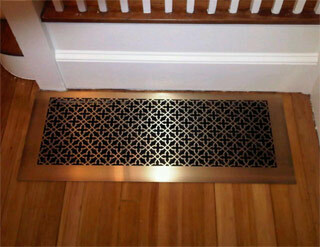 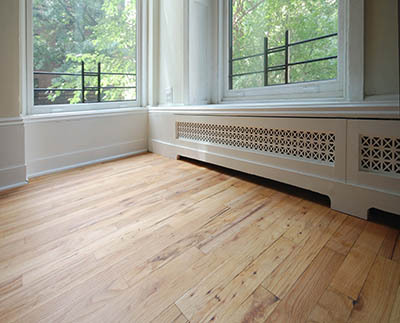 Advanced Architectural Grilleworks are available nationwide. 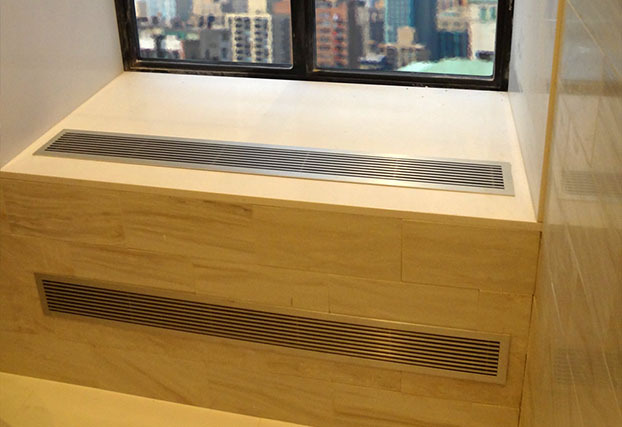 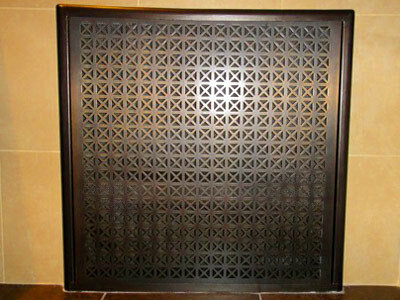 Architectural grilles, laser cut metal panels, metal screens, decorative metal panels, HVAC grilles, HVAC registers, perforated metal grilles, floor registers, radiator grilles, Authentic Patented Plaster J-Bead Frame™ grilles and custom metal products.